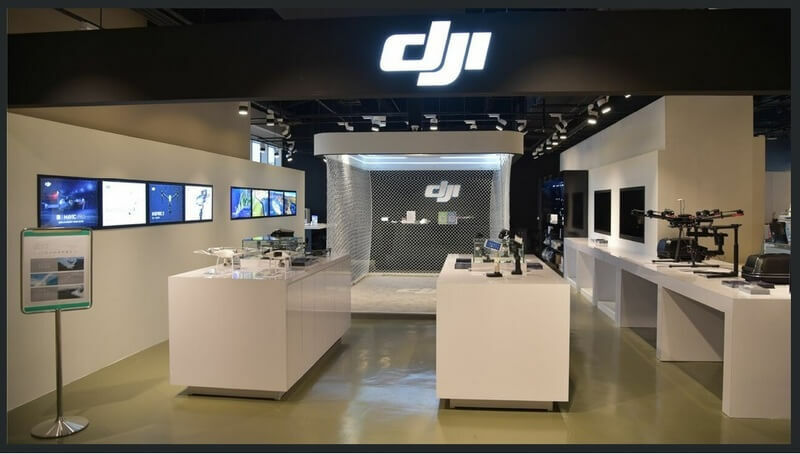 DJI, the world's leader in civilian drones and aerial imaging technology, will officially open its newest retail store this coming Saturday, April 8, making it the first DJI Authorized Retail Store in Taiwan. (Taipei, Taiwan, April 6, 2017) – DJI, the world's leader in civilian drones and aerial imaging technology, will officially open its newest retail store this coming Saturday, April 8, making it the first DJI Authorized Retail Store in Taiwan. 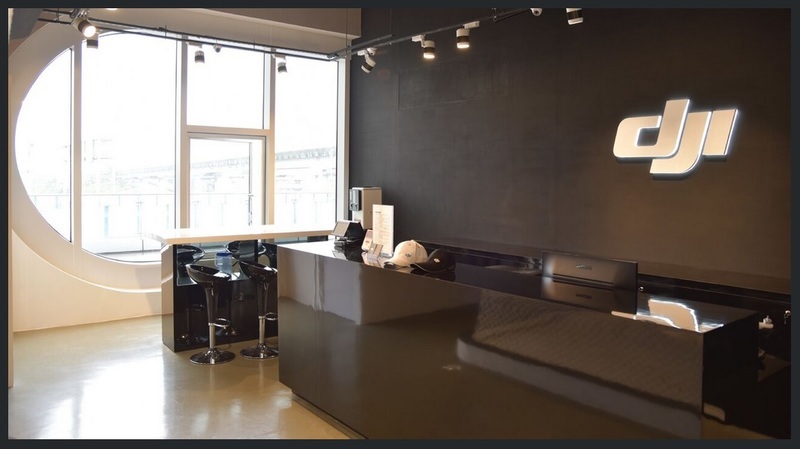 The 100+ square-meter DJI Authorized Retail Store is located at the Taipei Syntrend Creative Park, a tech wonderland for those looking for the latest gadgets and electronic products. In keeping with the same brand experience, the interior design follows a similar look and feel with other DJI retail stores. The centerpiece is a flight cage, where customers can learn from the in-store pilots and see DJI drones in action. On display and for sale will be DJI's full range of aerial platforms and handheld products including the Phantom 4 Pro, Mavic Pro and Osmo Mobile stabilized handheld gimbal. For professional cinematographers and enterprise operators, they can also find the latest Inspire 2 drone, Zenmuse cameras, Matrice aerial platforms and Ronin handheld three-axis camera gimbal lineup at the store. "Whether you are a professional interested in the latest aerial imaging technology or someone looking for your first drone, this is the place where you can come and experience it for yourself, talk to our product specialists and get inspirations for your next creative project," said Kevin On, Associate Director of Communication, DJI APAC. "We are very excited to expand our retail footprint in Taiwan and provide a place where people can discover what this technology can do for them, whether it's for recreational purposes or for their work. We hope to provide the place and the tools for creators and innovators to see a whole new world of creative possibilities." "We are extremely delighted to have this opportunity to partner with DJI to open the first Authorized Retail Store here in Taipei," said Arthur Chen, SENTRA's General Manager. "DJI is the first brand that comes to mind when customers ask about drones, aerial cameras or handheld stabilization systems. By having a physical location where our customers can learn and experience these new products, it will allow us to connect with them in much more meaningful ways, whether thru our photography workshops, New Pilot Experience program or just coming in to the store to ask questions and play with the products." The store will open its doors to customers on Saturday, April 8 at 11:00 am and the first 15 customers who purchase over NTD11,200 on opening day will receive an exclusive gift. Extra accessories will be given to customers who purchase select products within the Phantom 4 and Osmo Series during the opening weekend (daily quota apply and while quantities last). 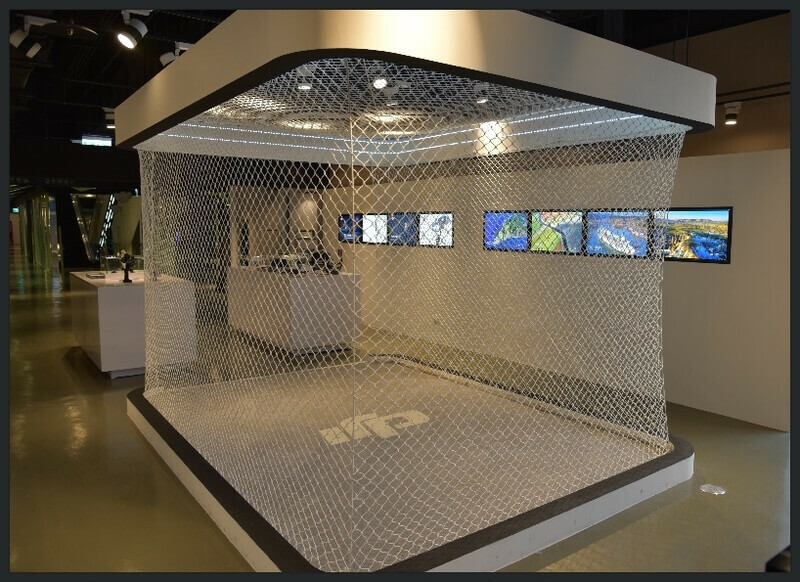 To celebrate the grand opening week (Apr 8 – 14), exclusive DJI premiums will also be given out to store visitors who join the Syntrend Creative Park and DJI Taipei Authorized Retail Store LINE online community. Those interested can visit the store for more details or follow www.facebook.com/esentra. The Taipei DJI Authorized Retail Store is located at 3rd Floor, Syntrend Creative Park, No. 2, Section 3, Civic Blvd, Zhongzheng District, Taipei City, Taiwan. Opening hours of the store are Sun – Thu, 11:00 – 21:00 and Fri – Sat, 11:00 – 22:00.